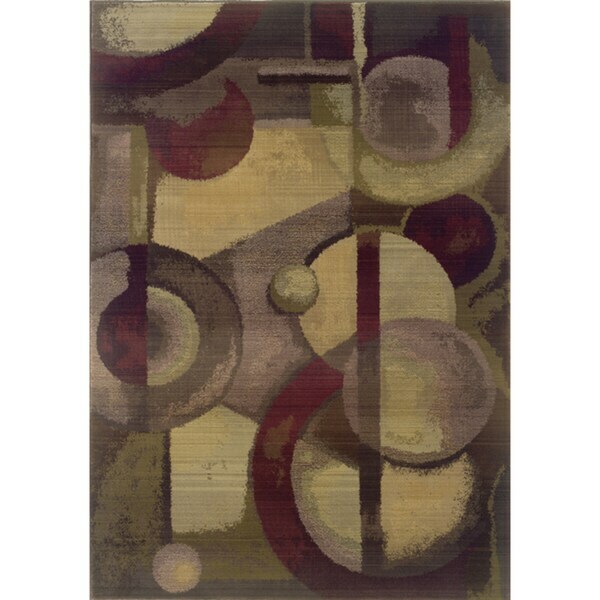 Kharma II Purple/ Green Rug (5'3 x 7'6) - 5'3" x 7'6"
Dimensions 133.86 In. X 94.49 In. X 0.43 In. Kharma II Purple/ Green Rug (9'9 x 12'2) - 9'9" x 12'2"
Thamina Purple Psychedelic Kazak Area Rug - 7'10" x 10'3"